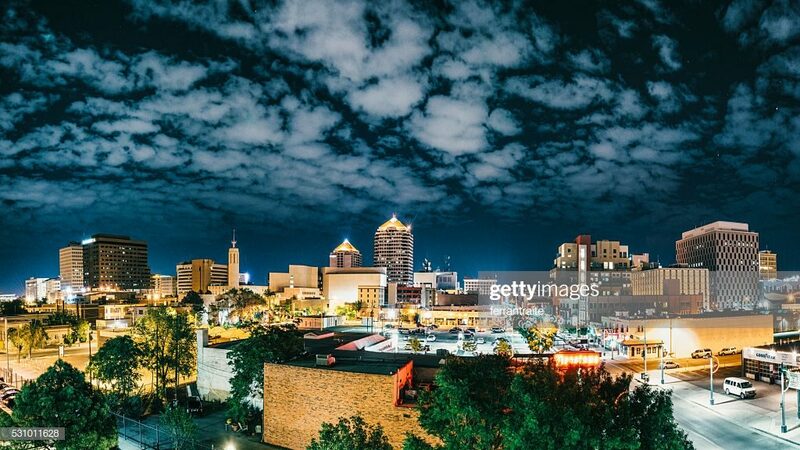 Panoramic image of Albuquerque Skyline at Night. New Mexico. USA. Real On Call Service 24 Hours a Day, 7 Days a Week! Last Minute Orders Are Our Specialty. We’re All About Service! Doing business in the Land of Enchantment means you have to be on the top of your game. EventTone Wireless offers Santa Fee, Albuquerque, and all of New Mexico, numerous options for wireless communications technology. Whether you need to purchase top quality, professional equipment, Rent 2 way radios for your company, or are in desperate need of a qualified repair technician, EventTone Wireless can help. Communication is critical to any business success, but there are also security concerns, and EventTone Wireless can also supply wireless security systems for commercial properties, as well as an entire city! Our consulting services can help add support staff for events, or if you need additional business services, EventTone Wireless’s New Mexico representatives are here to serve. EventTone Wireless serves customers in all industries all around New Mexico. Our experience will help you make the right choice when deciding on whether to buy or rent your wireless communications equipment. Our vast experience provides extra support for needs that are greater than just the New Mexico area. Let us show you how we can help. Contact us today at 855-396-5450, to find out how EventTone Wireless can partner with you to deliver the best wireless communications options for your organization.